Winner: Best Horror Feature. 2009 Great Lakes Independent Film Festival. Erie, PA. September 2009. Winner: Best Actor. Jerome Scott. 2009 Horrific Film Festival, San Antonio. TX. August 2009. Nominee: Best Acress. Natalie Sieber. 2009 Horrific Film Festival. San Antonio, TX. August 2009. Official Selection: 2009 Fright Night Film Festival. Louisville, KY. August 2009. Official Selection: 2009 Fargo Fantastic Film Festival. Fargo, ND. 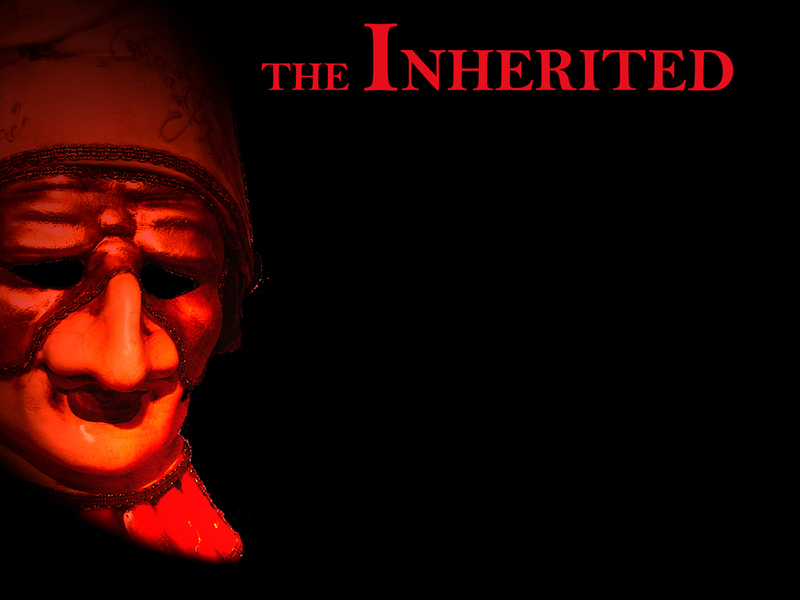 October 2009.
Review of The Inherited. DreadCentral.com. September 2009. Recap of 2009 Horrific Film Fest. DreadCentral.com. September 2009.